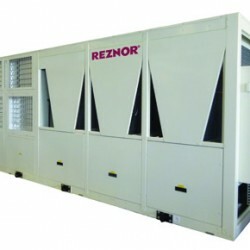 Reznor, part of Nortek Global HVAC (UK) Limited, manufactures high efficiency warm air heating equipment, including the AB range of industrial air curtains. 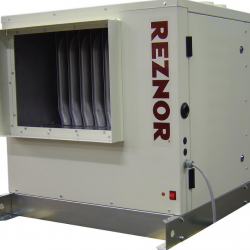 Reznor’s ErP compliant range of heating equipment promises customers peace of mind as it offers full compliance with European Regulations. 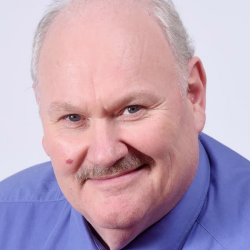 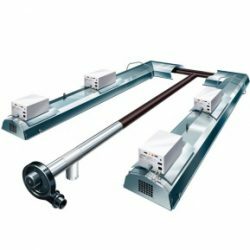 Nortek carried out an extensive research study last year, reaching out to its entire customer base and the HVAC market place as a whole across the UK and continental Europe. 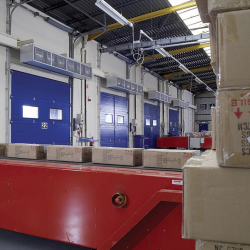 A solution for warehouse businesses to prevent energy escaping out of the back door and denting their profits is Reznor energy efficient air curtains. 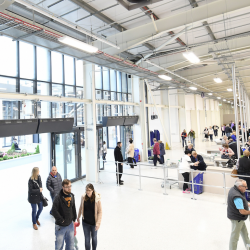 Nortek Global HVAC, via its Reznor brand, has delivered the ideal heating solution for a retail park development in Merthyr Tydfil, Wales. 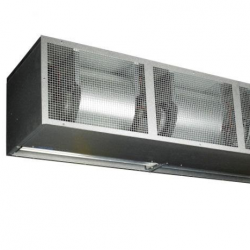 Nortek’s extensive ErP compliant range features RTU (packaged heat pump air handlers), a range of packaged direct expansion (DX) Air Source Heat Pumps and Air Conditioning units showing compelling performance under European Regulations.